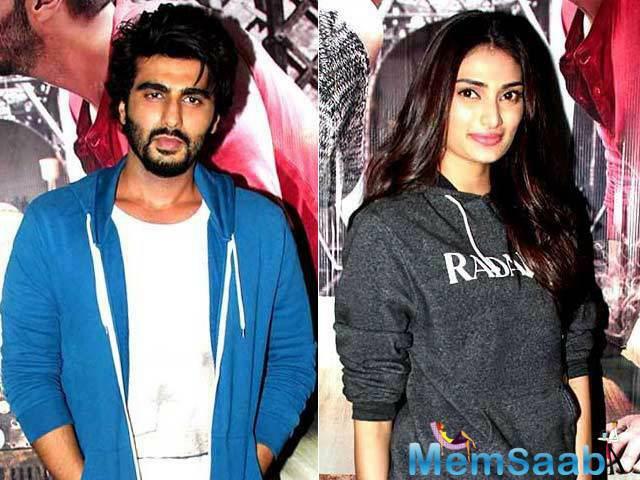 Are Arjun and Athiya Shetty dating each other? The Ki And Ka actor finally reveals his exact relationship with Athiya. "The media saw us together at a party, so it all started dating rumours. 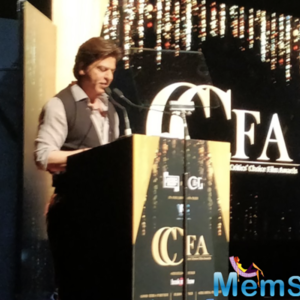 It is part and parcel of the film industry. The speculation is normal. 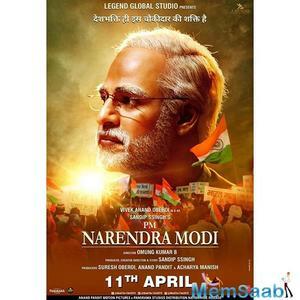 I am getting used to it as that it is how things happen," Arjun Kapoor added. According to the Gunday actor, such gossip stories that make headlines, don't affect the relationship with the said person. "It doesn't spoil the relationship as we know the truth. Media gets paid to write it and it is normal and it is their job. Just because something is written in papers, it doesn't affect our personal relationship. It is fickle if you get affected by a third person writing about it," Arjun added. As far as B-Town is concerned, it seems to be going through very bad times as there are several relationships which are falling apart. The Ishaqzaade star, on being asked about the break-ups in Bollywood, said, "I am no relationship expert. I am not good with relationships, so I should be the last person to be asked such things." It is embarrassing to get linked to someone you have known for a long time. 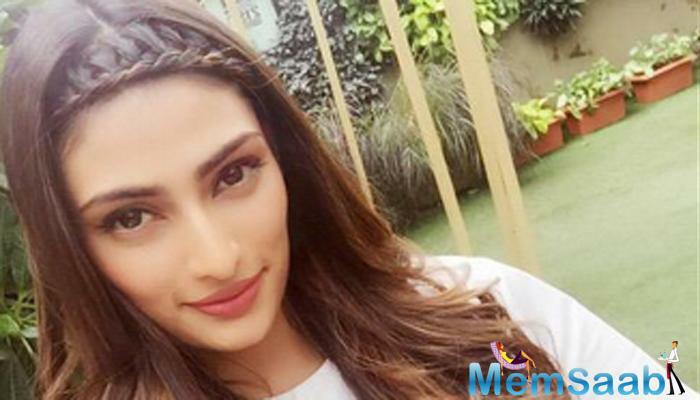 She Athiya Shetty is a sweet girl, the Tevar actor added. 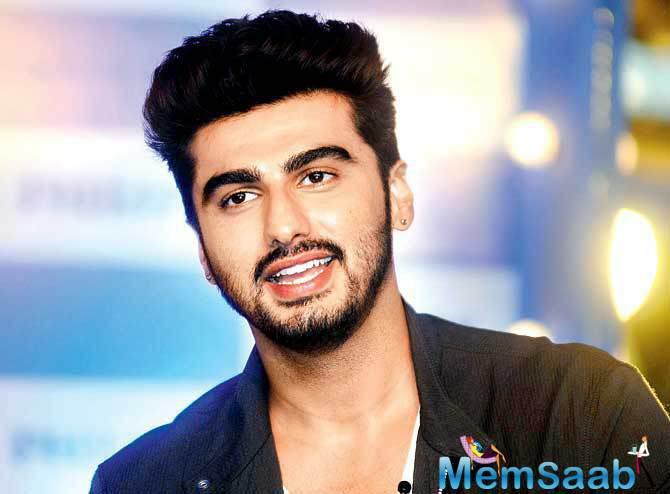 While his latest box-office outing, R Balki's Ki And Ka is minting money at the cash registers, the 30-year-old actor Arjun said that he is now used to such gossip. Arjun Kapoor thinks it is unfair to comment on someone else's personal life. "It is unfair to say anything on what went wrong between two people (as) it is a private matter. We should respect the privacy of people. It is demeaning to talk about their life," Arjun added. 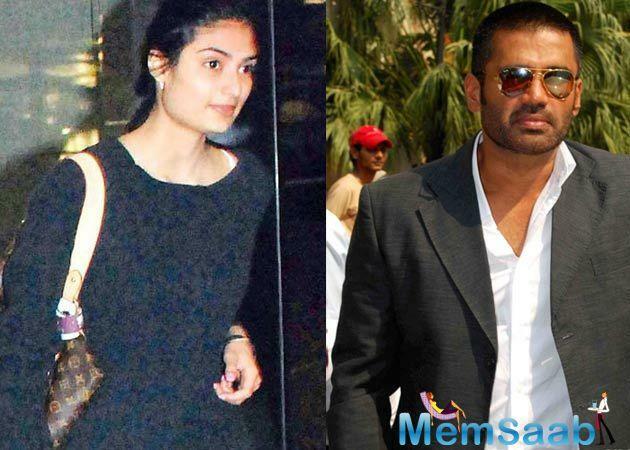 Arjun Kapoor's name has been linked with several actors in the past, and this time around, it is Suniel Shetty's daughter Athiya. Athiya is my sister's friend. People forget that you can have friends in the industry and that it is a normal thing. I have known her for many years. I dont understand why there is a sudden speculation, Arjun told PTI. Arjun and Athiya Shetty are among the latest actors to have caught the fancy of gossip-mongers. 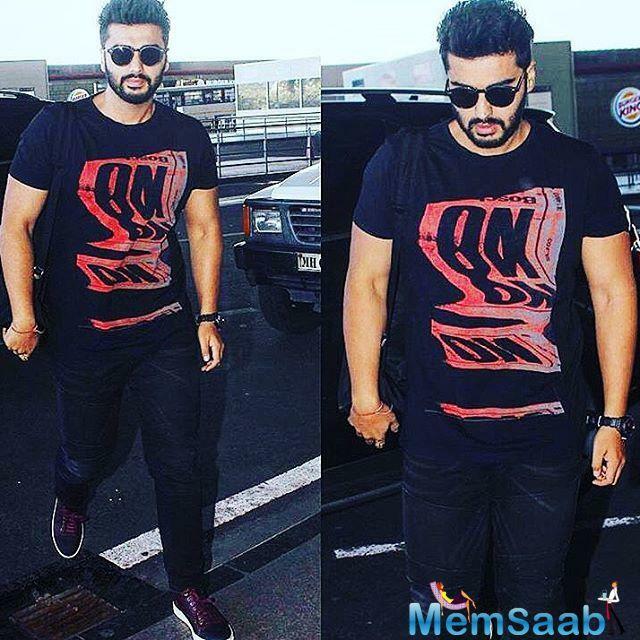 However, rubbishing reports of his link-up with Athiya, Arjun Kapoor says it is embarrassing to hear such things. 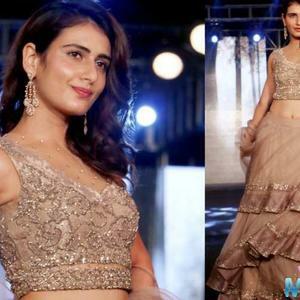 Is that really true, Arjun Kapoor dating Athiya?